Back to the Beach! 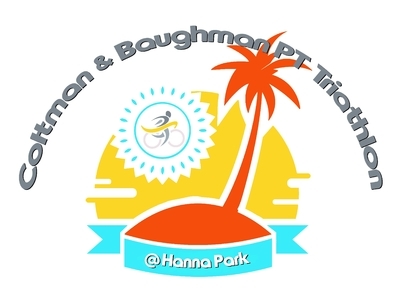 Coltman and Baughman Physical Therapy returns Triathlon to where it all started in Jacksonville, Beautiful Hanna Park. 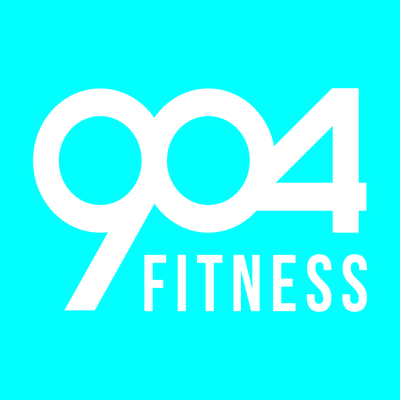 Sprint Triathlon: Swim 0.5 Mile, Bike 20K, Run 5K. SWIM: 1/2 mile in the warm waters of the Atlantic. 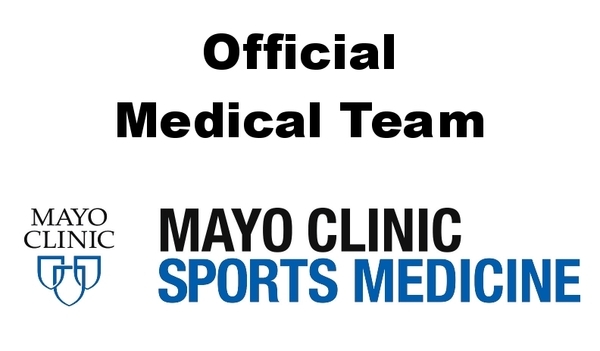 Swim caps are provided in your race packet and are REQUIRED during the swim. BIKE: 20K (12.4 miles) on the flat, fast, out & back CLOSED course on Wonderwood Drive. RUN: 5K (3.1 miles) on the fast & flat, out and back course entirely inside the shaded roads of Hanna Park.